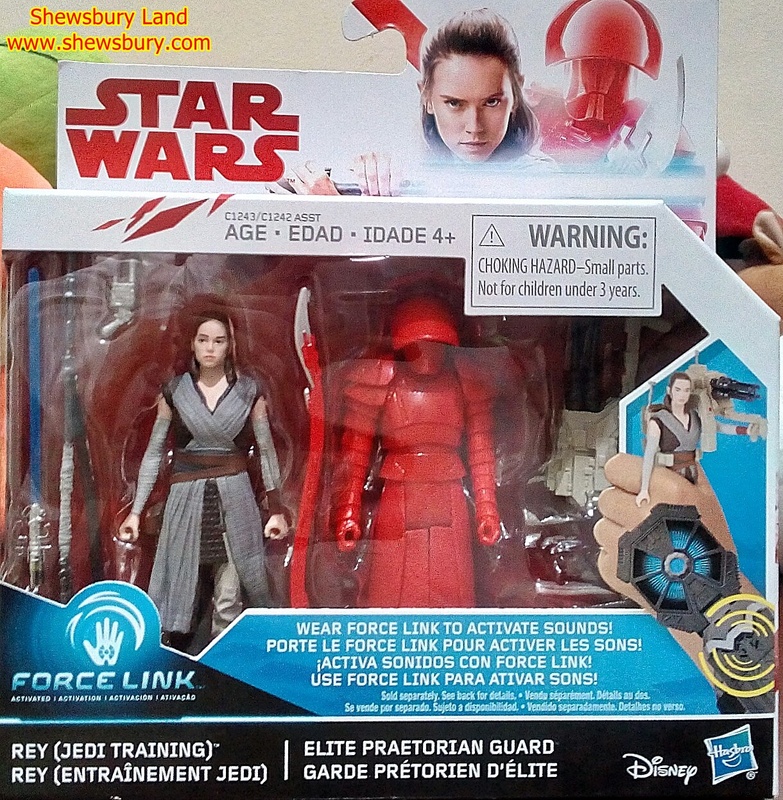 Thanks to the recent clearance sales at Toys R' us, I grabbed this for the sake of getting Rey. The original price was SGD 36.00 (about USD27.50 / EUR 22.38 / GBP 19.52 / JPY 2,940) - which for me is very expensive for such a 3.75 inch figure who no longer have articulation on the elbows and knees like they used to be 10 years ago but at the discounted price of SGD 9.00 (about USD 6.87 / EUR 5.59 / GBP 4.88 / JPY 735) - I think it's perfect and a must grab!!! 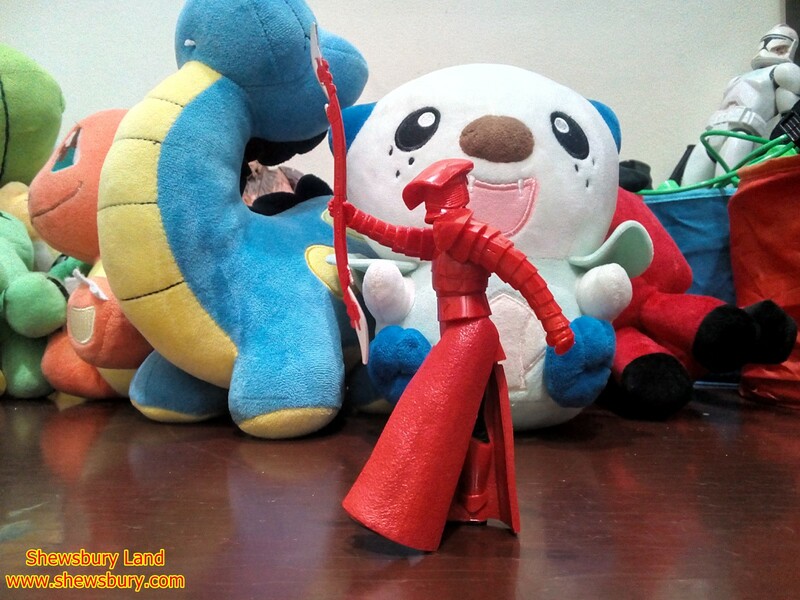 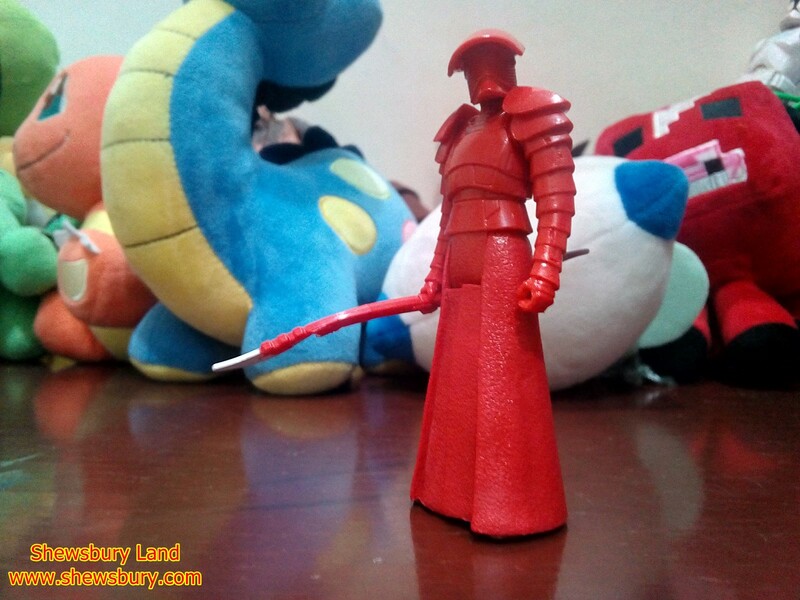 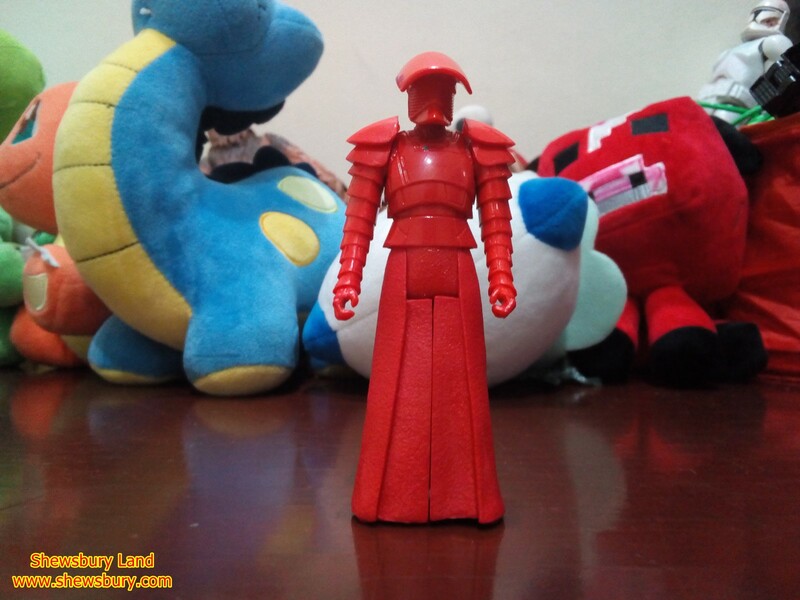 OK, let's start with this "Elite Praetorian Guard" which I will throw away by giving it away to my nephew. 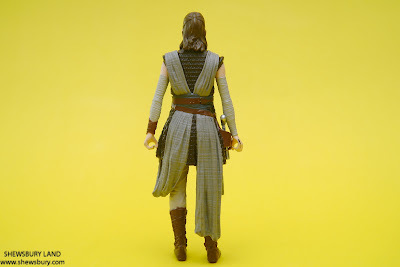 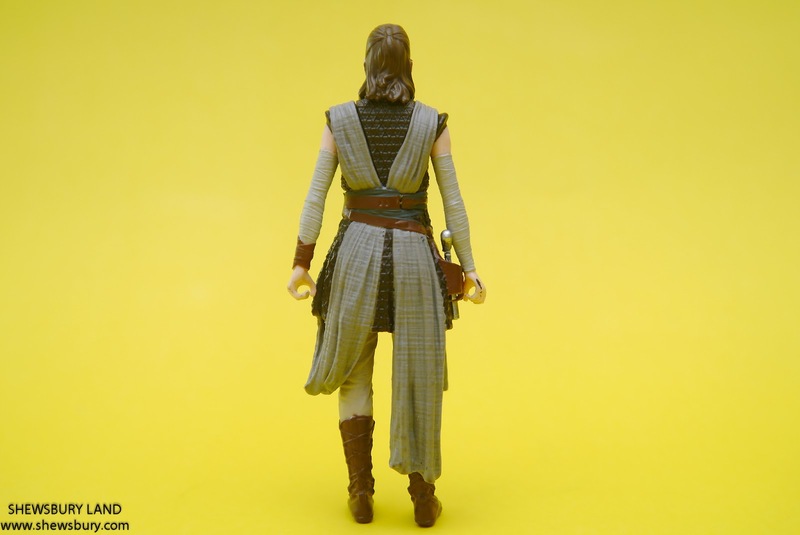 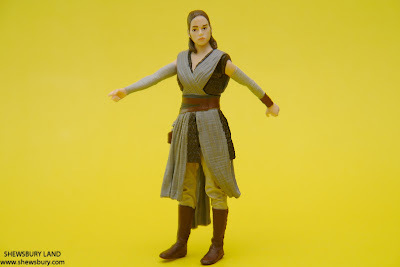 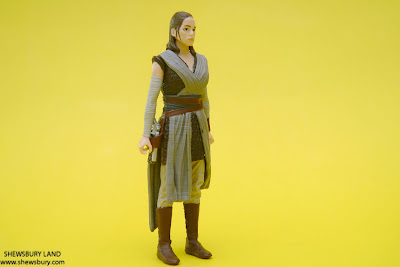 Now it's time for Rey, I don't have any 3.75 inch action figures of Rey in my collections yet simply because of the articulation issues I mentioned above. 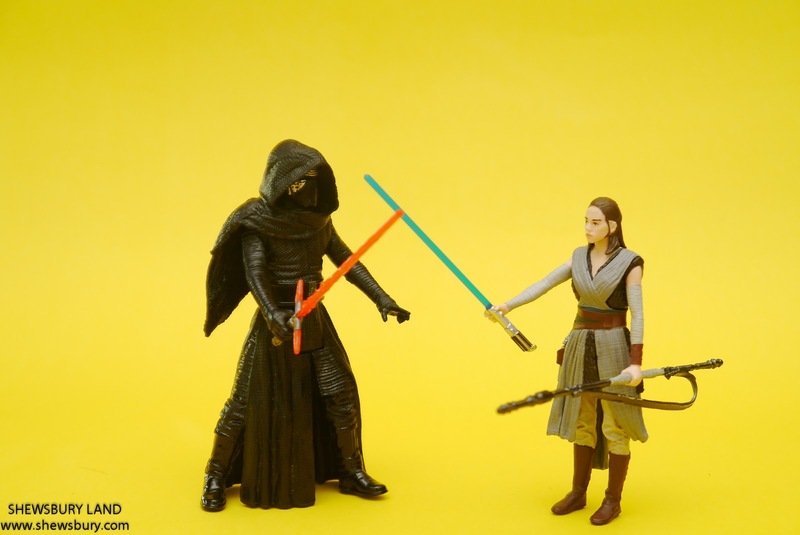 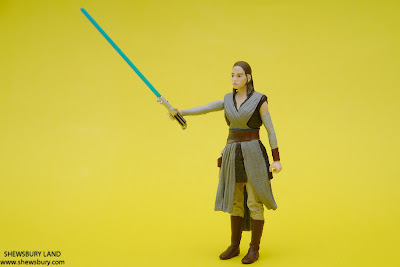 Those days, I used to spend around USD 15.00 for each of those 3.75 inch Star Wars (or any action figures from Hasbro) and I think that is the fair price because the figure is decently detailed, it comes with decent articulation point especially on the elbow and knee and they promise better play value. However, nowadays, they have "The Black Series" with the same features we enjoyed last time but slightly higher price and they have this "regular series pack" which retailed at the standard USD 15.00 price but now they are as stiff as a broom, no more articulation at the elbow and knee (those days on some figures we also get articulation on the ankle), probably looks a little bit better as a standing statue or some sort of decoration item in a temple but extremely less play value. 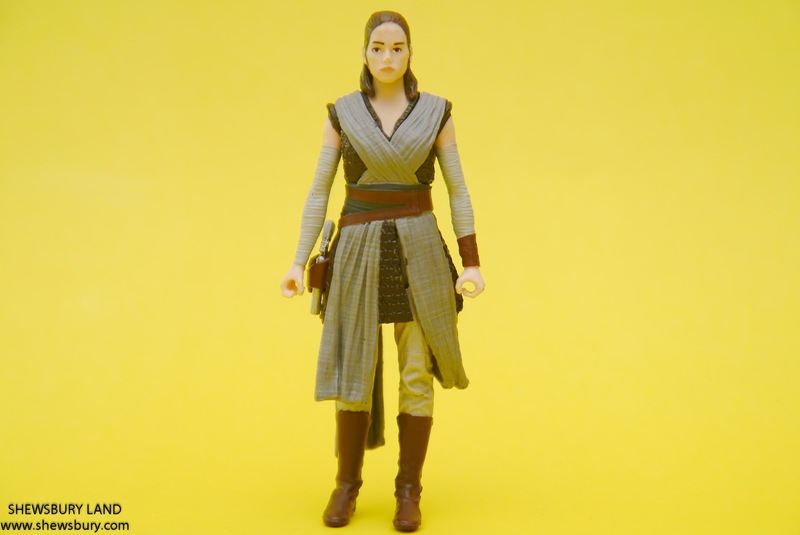 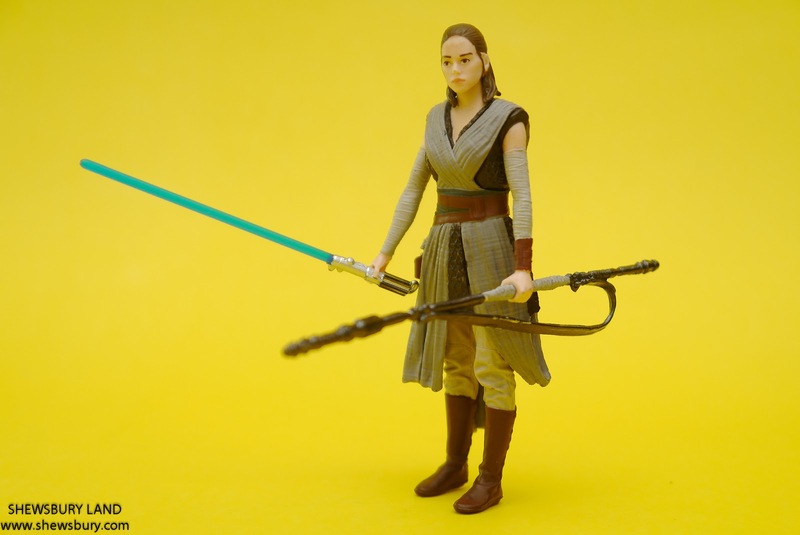 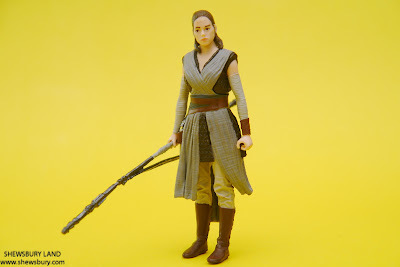 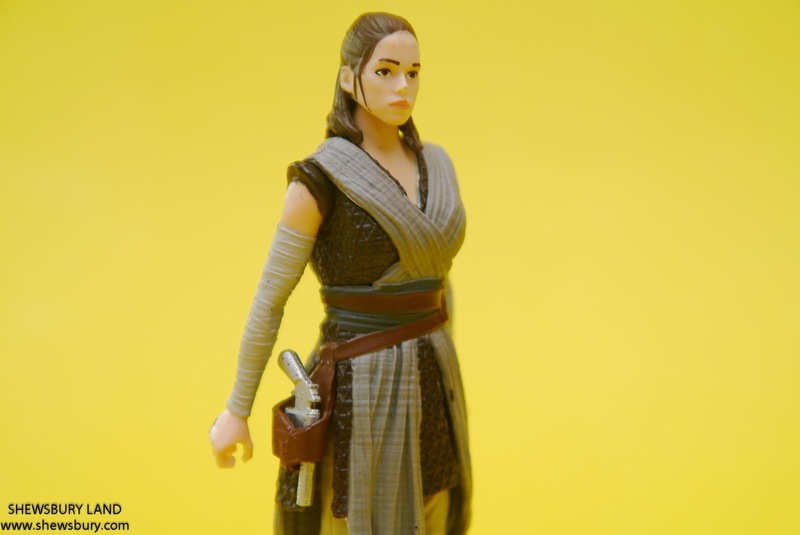 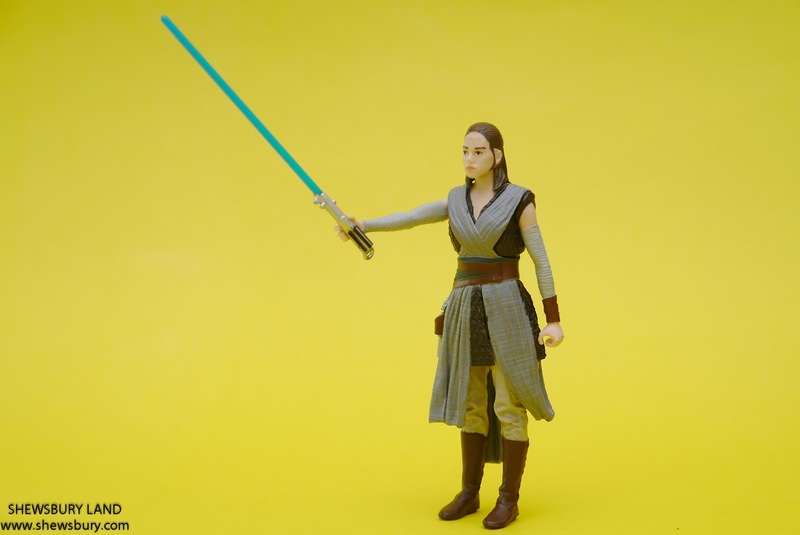 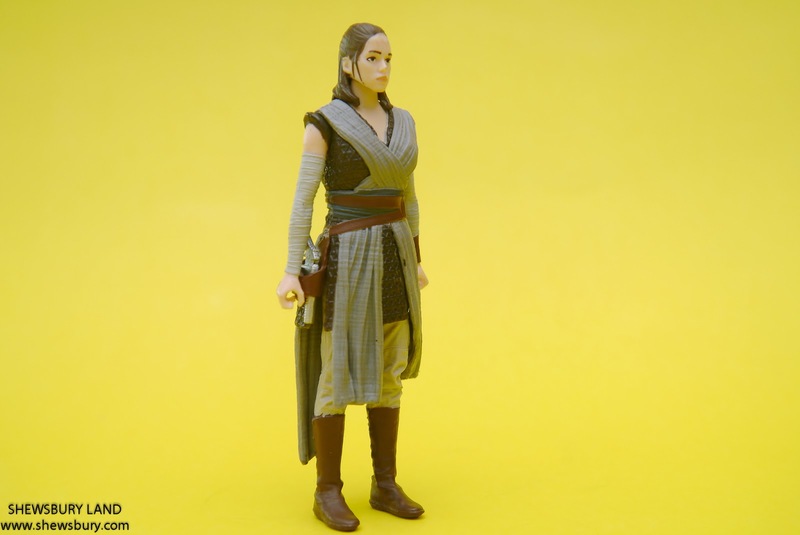 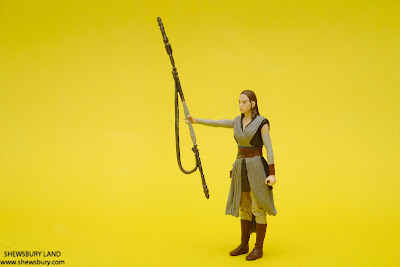 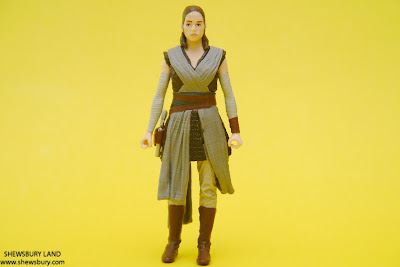 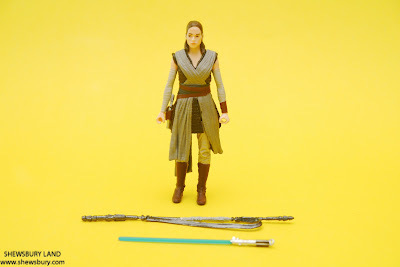 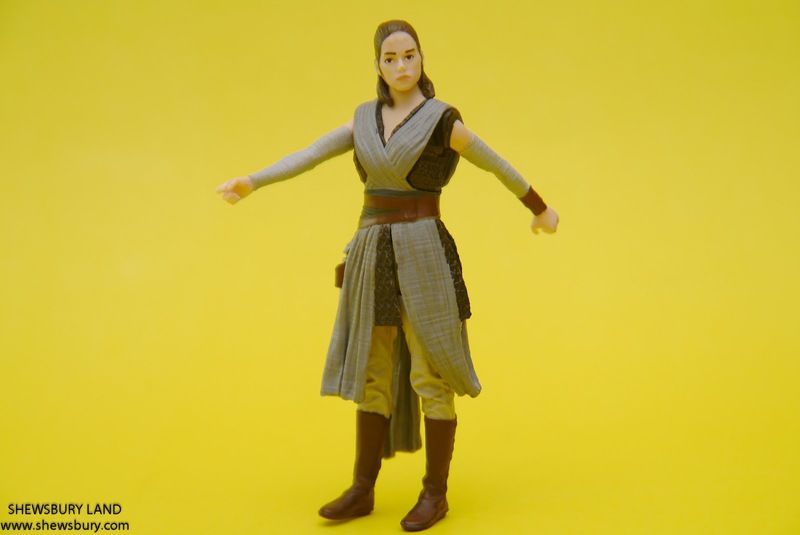 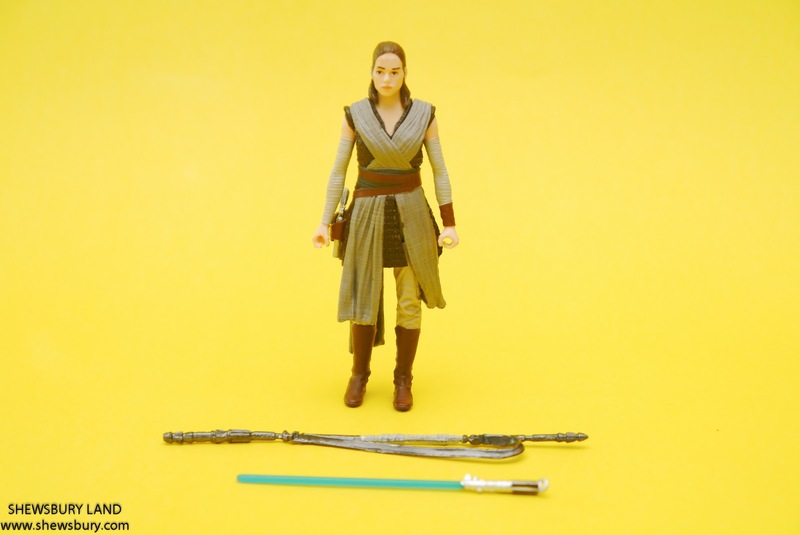 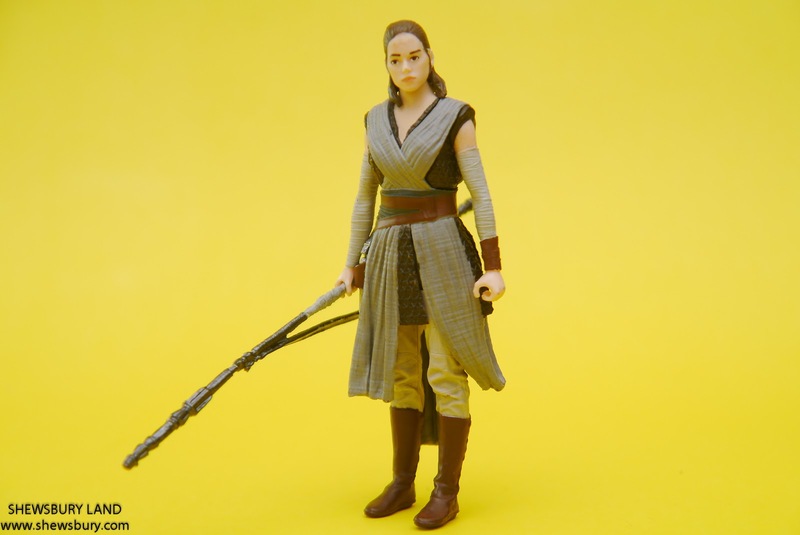 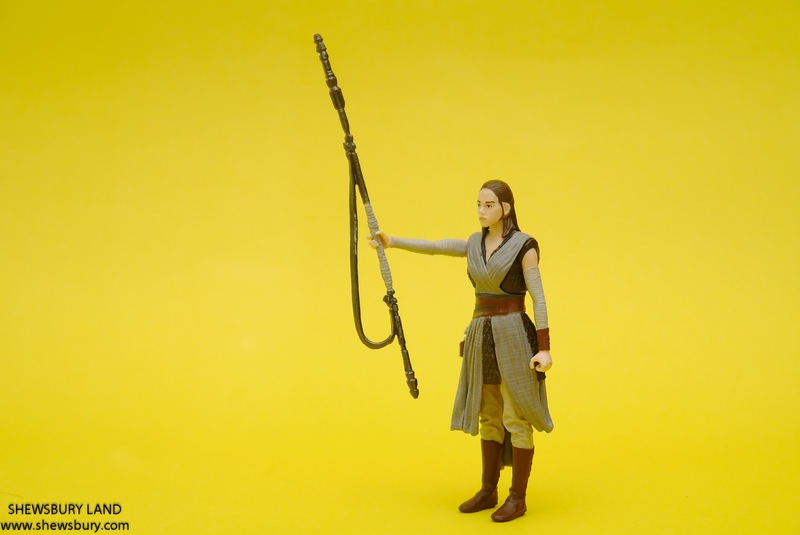 So OK, back to Rey, we will get these and also an additional shoulder mounted bazooka in which I have no interest with it and I simply throw it away. Thank you for support Toys R' Us... Like you mentioned, the price is still on the high side for the lack of articulation. 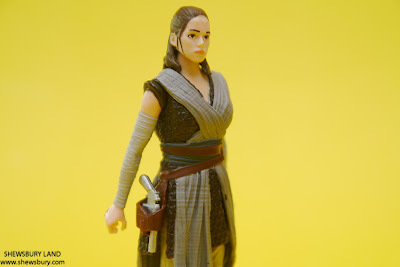 The decent facial sculpt kind of make up for it. 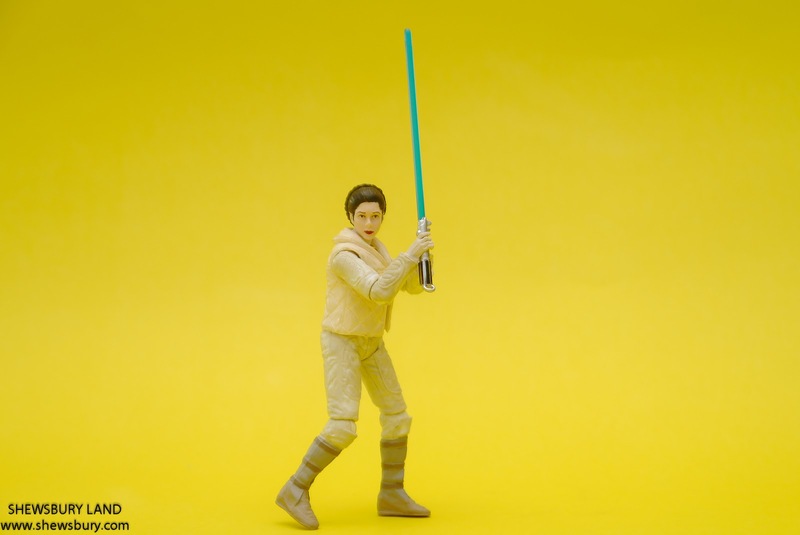 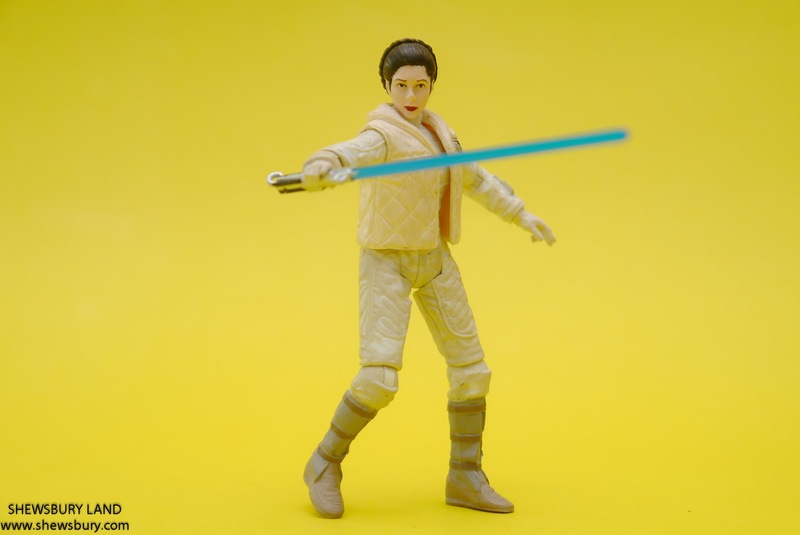 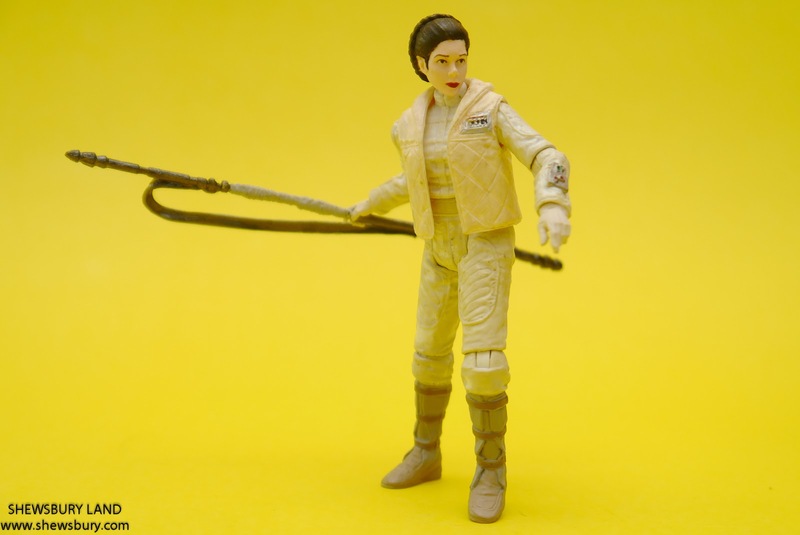 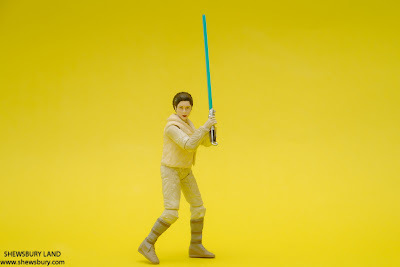 The Princess Leia figure that special featured looks exception good and stands against the test of time.